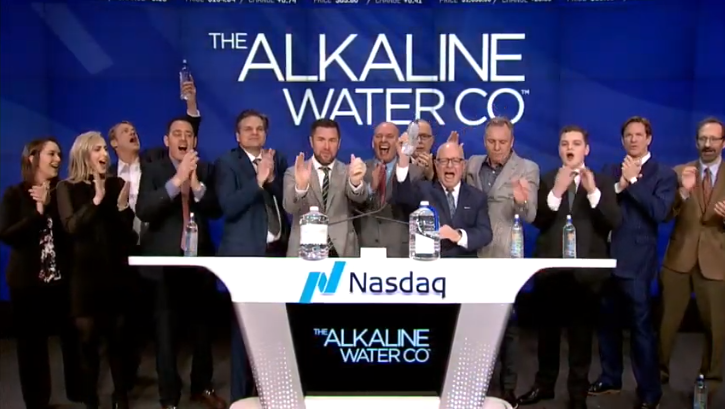 Home Drinks CBD Ring My Bell, The Alkaline Water Co., at Nasdaq Studio. Previous articleChuck Norris, Ricky Wright & Alkaline88 Water. Next articleForever Green (FVRG) Takes Aim at CBD Keto Market.